The N8 comes bundled with web TV offering live streaming of some content of local and international channels that Nokia has been able to strike deals with. 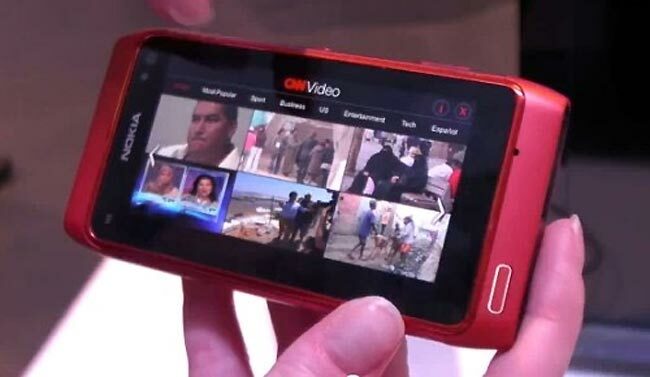 Web TV will also be available on other Symbian^3 devices such as the Nokia C6, C7 and the E7. Check out the video after the jump. The Nokia N8 comes equipped with a 12 megapixel camera with Carl Zeiss optics and Xenon flash, HD-quality video recording, film editing software and Dolby surround sound. You can learn more about the new Nokia N8 from the Nokia website.